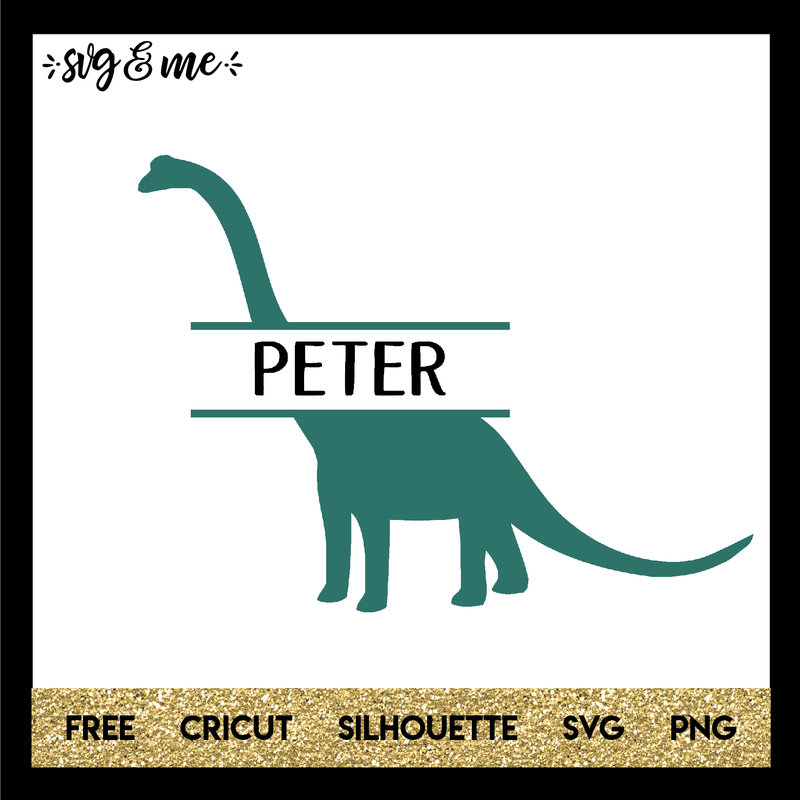 This free svg is perfect to personalize just about any thing for your little boy or girl who loves dinosaurs. Add it to their lunchbox, a shirt, their bedroom door – so many fun ideas! 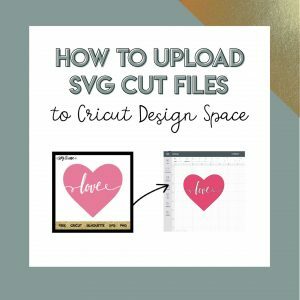 Files are compatible with Cricut, Silhouette and other cutting machines, but you don’t even need one to use it as a free printable.